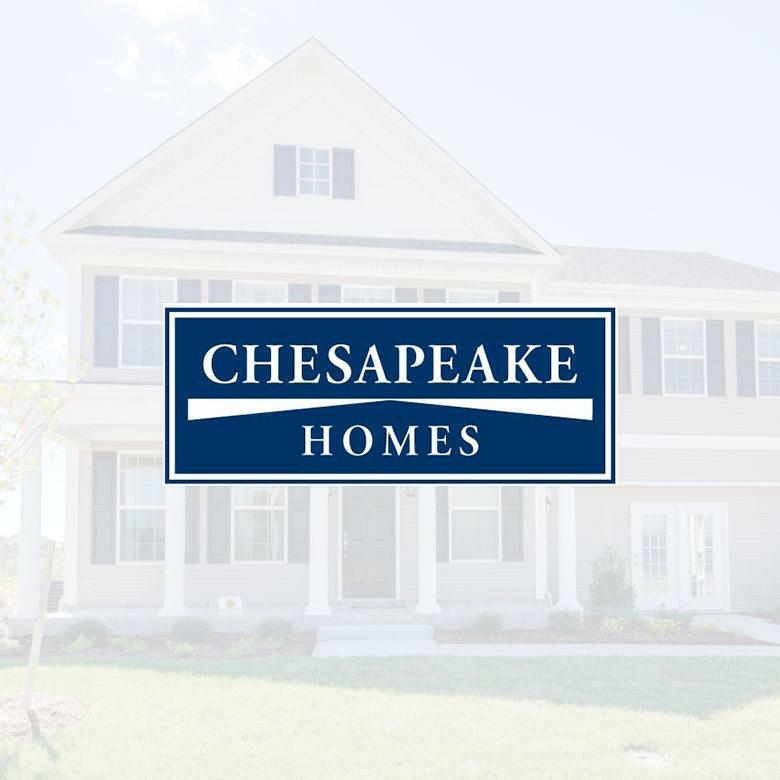 With close to a quarter of a century of home-building excellence, Chesapeake Homes prides itself on offering the flexibility of a local new home builder with the affordable features and add-ons comparable to national builders. Established in 1991 with roots in Chesapeake, Virginia, the company has grown to producing single-family homes and townhomes in traditional neighborhood developments and active adult communities throughout Virginia, and in the Raleigh, North Carolina Triangle region. Learn more at ChesHomes.com. Chesapeake Homes had a previous CRM system that wasn’t effective, mainly due to lack of training and support. So, when Sales & Marketing Manager, Kerri Woodward, set out to implement Lasso, her builder was skeptical. Lasso’s onboarding process quickly dissipated any doubts. Their dedicated Client Director scheduled weekly video conferences and suggested weekly tasks for the sales team to accomplish. As a result, the system was up and running quickly and smoothly. Lasso continues to provide the highest level of client support to Kerri and her team, making sure that every tweak and modification to the database has the desired outcome. Kerri Woodward, Sales and Marketing Manager for Chesapeake Homes, discusses exactly how Lasso’s support team makes the onboarding process quick and easy. Watch Sales and Marketing Manager Kerri Woodward discuss the ease of Lasso’s onboarding process.